Rated 5 out of 5 by 79 reviewers. Easy digestible food! Pups love it! Our puppy fosters love this! Puppies Love The Shredded Blend! Best dog food on the market! 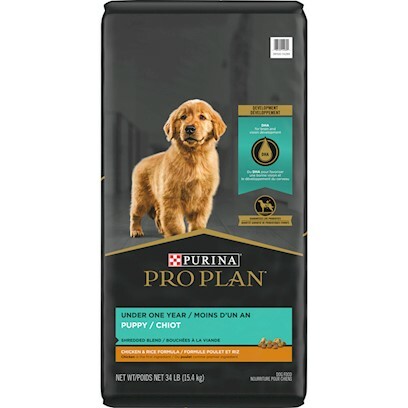 I use it everyday and pups LOVE THIS FOOD! So happy with this food!!! My Westie puppy loves it! My beagles feel and look fabulous! My heeler pup loves it! Fantastic product for our puppies! Great food for a great price! The only food my puppy has been able to eat! Great Food for Puppies and Adult Dogs! My boy went bonkers for this food! My k9 baby can NOT get enough of it! !